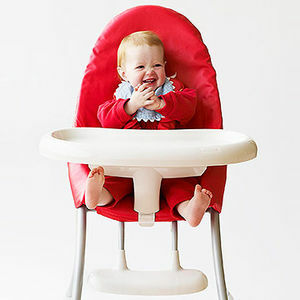 When your baby starts eating solids, a high chair is a mealtime must-have. 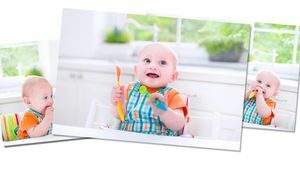 Here we'll provide tips for buying the perfect high chair, and show you the high chairs we love. 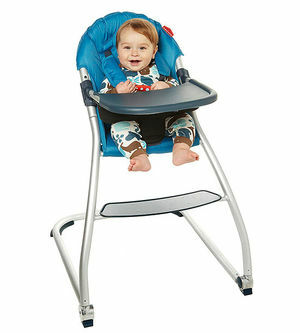 Learn important safety and function features to look out for when choosing Baby's high chair. Still looking for a seat to feed your little one? These slim high chairs keep things simple. Feeding time can be hectic when baby is hungry. 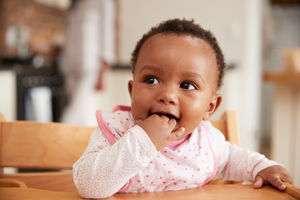 Follow these simple guidelines for high chairs and hook-on chairs to ensure your baby's safety at mealtime. 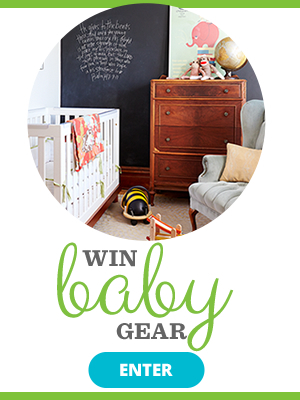 High chair shopping doesn't have to be a task. 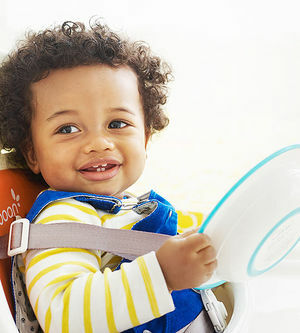 To find the perfect seat for your tot, read what to look for here -- then check out these 10-star options.